The United States currently has one of the highest maternal mortality rates for any industrialized country in the world. 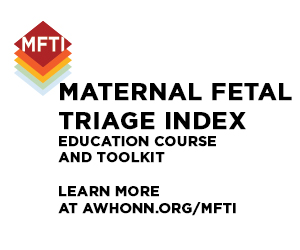 46 countries, including Kuwait and Croatia, rank higher than the US in maternal mortality and maternal outcomes. 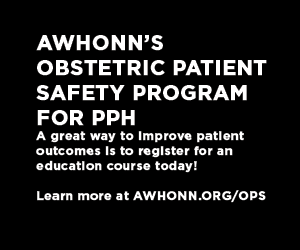 That’s why AWHONN has targeted Maternal Health and Mortality as a special area of focus in the coming years - identifying contributing factors and creating action plans to help end this terrible crisis.